At Quetta's Lion Hearts Academy, a growing group of girls are setting a fierce new trend. 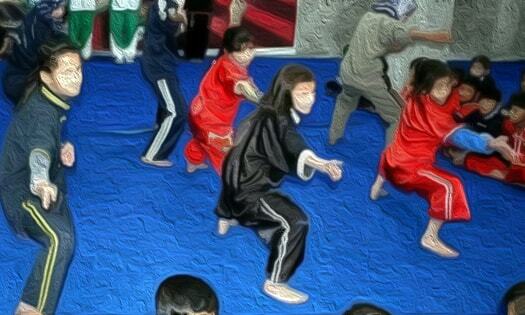 In a strictly guarded and confined area on the outskirts of Quetta, a group of teenage Hazara girls are making tooth and nail efforts to develop their Wushu martial arts skills. The Lion Hearts Academy, located in Hazara Town, serves to be a one-of-a-kind training centre for local boys and girls. Dressed in black and green shirts, around 20 Hazara girls excitedly imitate their teacher as walls of their compound reverberate with karate grunts. This form of Chinese martial arts has been attributed to self-defence, hunting techniques and military training in ancient China. It is often criticised for being too commercial, but perhaps in that, lies its quality of relevance across cultures. Though outwardly aggressive, this exercise in martial arts embodies a moment of joy for these girls who belong to a city that has increasingly been plagued with violence. "I love Karate and want to brighten the name of my country through sports," says Jamila Mirza, a 22 year old student at the academy. Earlier this year, Jamila was in Iran, where she won a Peace and Friendship Karate Championship, defeating players from India, Iran, Afghanistan and an Arab country. "I've been unbeatable in Balochistan," claims Parisa Sultan. "I won a bronze medal at an international tournament and the rest are all gold medals that I've won in Pakistan," she said, panting, after an hour-long session at the club. Jamila is deeply motivated to pursue martial arts and improve her skills at a sport she has managed to achieve a lot in, at a fairly young age. Jamila is not the only champion at the academy. “I have been unbeatable in Balochistan,” said Parisa, another Karate student. Parisa Sultan has been involved with this sport for the past three years. She is now 15 years old and already has to her name, a number of championship titles. "I learnt martial arts for my self-defence," she said. Parisa is one of the 20 girls at the martial arts school that hosts male students as well. The academy has been imparting Karate skills to students for the past ten years. However, Master Najeeb revealed that only in the last five years, there has been a surge in the number of girls coming in to participate. "We charge a monthly fee of Rs 300 from our students," he said. Master Najeeb sees a promising future for his students as he nurtures the talent of Quetta’s energetic youth in the form of martial arts. 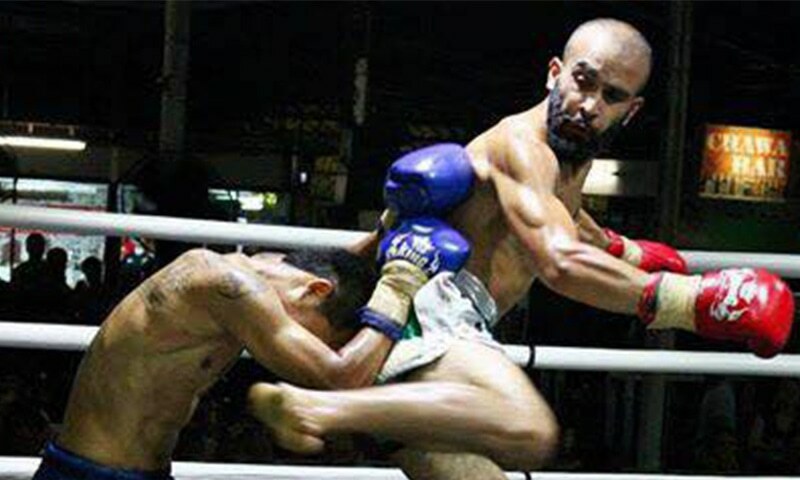 "They will go places if they master this sport," said Master Najeeb, talking to DawnNews. Previously, the Hazara Parkour group made waves on social media, embodying a spirit of adventure and thrill that Quetta’s youth is increasingly becoming synonymous with. 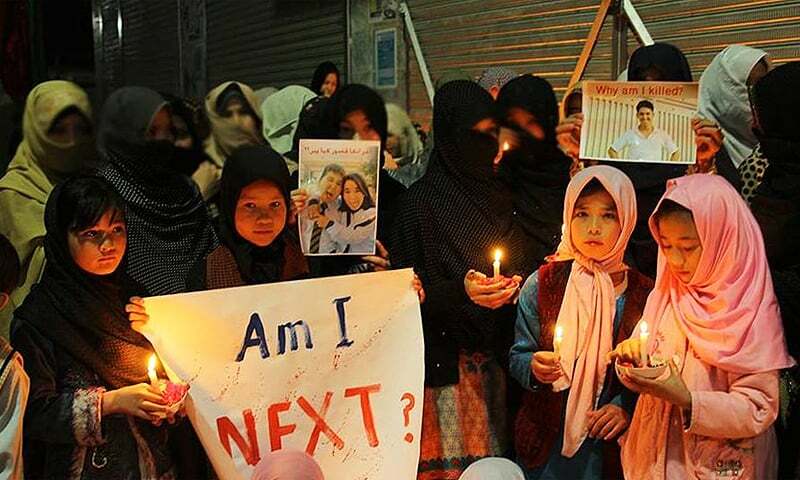 Shia Hazaras, with their distinct Mangolian facial features, have been repeatedly targeted by armed militants in various parts of Balochistan; as a result, confining the community to specific areas of the city. 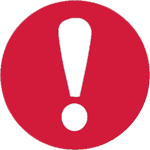 Earlier in October, four Hazara women were killed in a targeted gun attack on a bus. 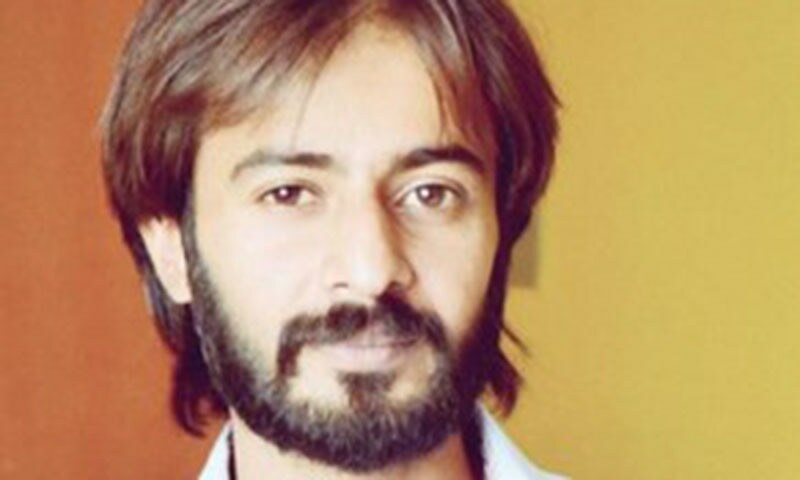 Syed Ali Shah is DawnNews' Quetta bureau chief. Good on you, Hazara girls! Hope this catches on throughout Pakistan and inspires girls across the spectrum. Just a minor point about the reporting - Karate is distinctly Japanese, please don't confuse it with other forms of martial arts - many of them originating in China. Very inspirational and a motivation to all women and men all over Pakistan. Keep the good work ! Well done brave daughters of Pakistan. Your hard work will surely be awarded. Good to see the progress.Good luck everyone. Great work. May the almighty bless and give more confidence to the young ones. Proud of my sisters and daughters - that's the WAY TO GO !!! You go girls. I respect you more.